To continue the precedent of reducing costs and working towards environmental sustainability, OPE will reimburse people carpooling to TLI from another campus in groups of three or more. 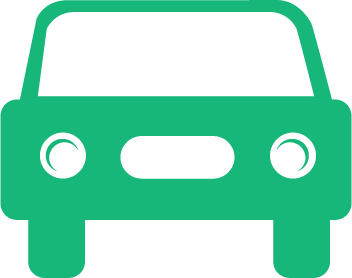 To be eligible for mileage reimbursement, please contact your Director of Academic Services or Department Chair: they will be asked to complete an online form listing their confirmed designated carpool drivers. This form will be used by Accounts Payable to reimburse drivers; only drivers listed on this form will be reimbursed for mileage to the event. If you have been approved as a driver, and you are listed on the mileage form, you will be sent an account number and expense form to process your reimbursement after the event has concluded. Distinguished Adjuncts are invited to participate in these carpools as well. If you need assistance in identifying a campus close to your home location, please contact Keri Dutkiewicz. Please work with your Associate Department Chair for any requests for travel reimbursement to/from the DU campus closest to your home. Thank you for your participation in this process. We truly appreciate your help in reducing mileage costs associated with TLI.